Ghanaian award winning actress Jackie Appiah is currently on set shooting a movie titled ‘Jackie Appiah Goes To School’ – themed on ‘Our Community school’ It is not that clear whether the movie is trying to portray the good side or the bad side of our community schools. The producer of the movie, Uchenna Mbunabo, has managed to camp over 200 Ghanaian upcoming movie stars inside Suhum – in the Eastern region for shooting. 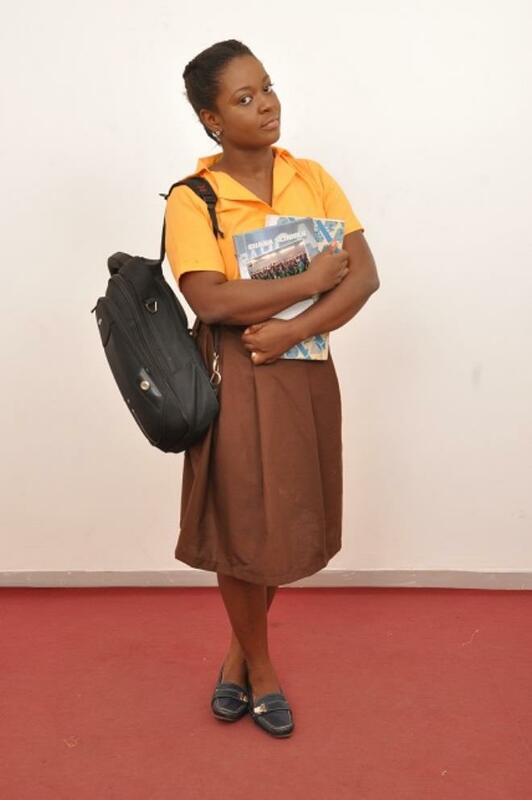 On record, this will be the second time Jackie Appiah is playing a lead role as a school girl in a movie. The first time, she was a senior secondary school girl in a movie titled, ‘Death After Birth’ produced by Roger Q Production – 2011. Aside Jackie Appiah casted for the movie, are other celebrated actors such as: Christabel Ekeh, Calista Okoronkwo, Too sweet Annan, Mercy Macjoe, Ginika, Maureen, Sarah Eteng, Frances Ben, Matilda Lambert, and others.